Arranging transport, packing boxes, having a pre-move ‘clear out’... embarking on these kinds of tasks can make you feel like you’ve only got a short window of time to get a large amount done. This can lead to feeling slightly overwhelmed by the sheer number of moving-related tasks you’ve got to get ticked off before moving day. 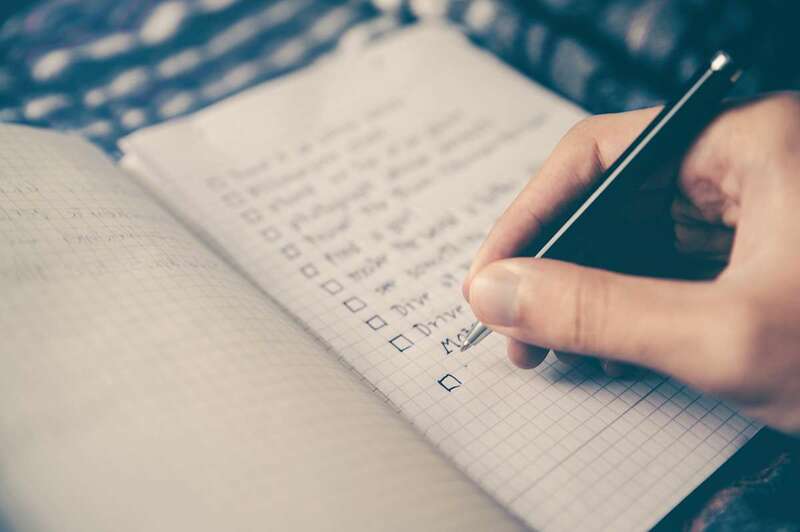 We’ve put together a handy list with some essential moving tips to help you get everything organised in good time, because - let’s be honest - there’s a lot to do! Get whichever materials you’ll need for packing (boxes, bags, etc), and book a removal van in good time - if you think you’ll need one! 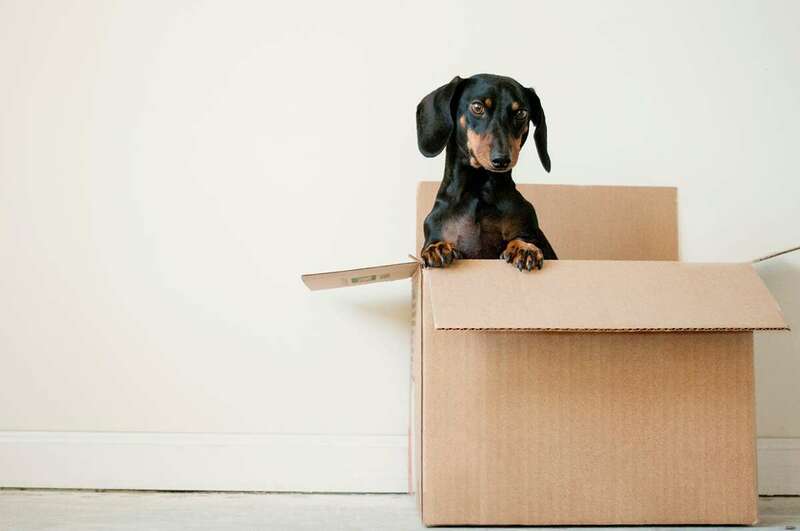 Our tips above should help keep you on the right track with the task at hand, meaning that you can enjoy a stress-free, time-efficient and successful move.